Manga and anime have produced some of the best-loved series that have gained fans from all over the world. It’s not surprising that live action films have been adapted from such stories. Here are ten films that you have to watch if you’re a fan. 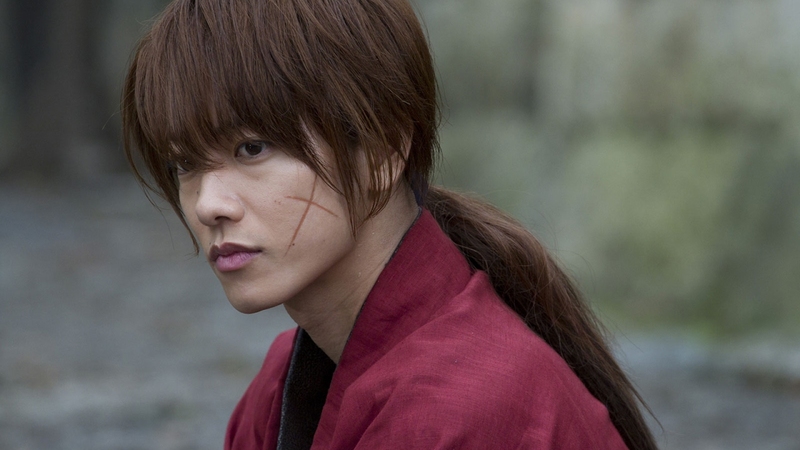 Set in the Meiji period, the wanderer Himura Kenshin travels the land as an atonement for his past sins. There are enemies however who are intent to find him so they can fight to the death. Rumors of the Battousai’s return unnerve policemen including Saitou Hajime. The Eastern Federation has finally won over Europa. A resistant force in Zone 7 however is challenging the conqueror knowing that the Federation has exhausted its resources in the fifty-year war. It’s a two-part film about high school friends Masaru kato and Kei Kurono who died in an accident after trying to save a man. Later, they were taken to an apartment and were forced to become part of a game. Released in 2004, it’s a story of Akira Fudo who lost his parents during a trip to the Artic. A father of one of his friends discovered a mask in an ancient Mayan temple. Akira was asked to wear the mask to fight demons because he wasn’t supposed to be affected by its powers. It features a boy and his mother who were victims of a landslide. The boy Yoki survived and was taken in by a mushi or an expert in supernatural creates. Later named Ginko, he has been traveling for years to help people understand and solve supernatural phenomena. Cromartie High School has been destroyed a handful of times in the past. At present, it is populated by thugs and delinquents because they needed students. It is based on the manga Cromartie High School by Eiji Nonaka. Light Yagami discovers the notebook Death Note which claims that any person’s name written in it will die. After meeting with the shinigami Ryuk, he decided he would rid the world of criminals who evaded the hand of justice. After Dororo’s father was murdered by Daigo, she vowed to fulfill her mother’s last wish to make Daigo pay. Based on the manga of the same title by Osamu Tezuka, it follows the story of a girl who takes on the role of a man. Based on the manga Oremonogatari! !, it’s about Takeo Goda who isn’t popular among the girls because of his looks. The boys idolize him however for his strength and talents. That changed when she rescued a girl from a molester one day. This is adapted from the novel The Kouga Ninja Scrolls by Futaro Yamada. Two ninja clans have been rivals for some time but the youngest would-be successors Gennosuke of Kouga and Oboro of Iga are in love. In a cruel turn of events, Tokugawa Ieyasu ordered the clans to designate five warriors to fight to the death.